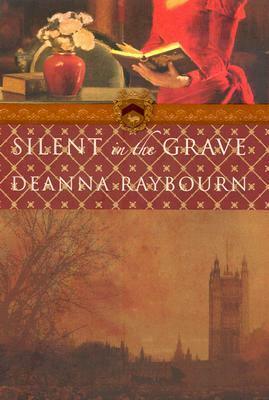 I was intrigued after reading Stillhouse Lake where Cain would take the next installment. With a murderer on the lose and her life and children's lives in danger, there wasn't a lot of options for Gwen other than to take charge, not be a victim and to fight back. And fight back she did. This time told in alternating point of views, we get a deeper, maybe even darker look into the minds and hearts of those being haunted and hunted down by a man so ruthless and so evil, it will make your spine tingle. I absolutely loved this and yet, I hated it too. I was so very mad, at everyone while reading this. The characters doubts in one another, the betrayal, the deceit and outright lies. I was so angry at the people that was making it all happen. That was egging it all on. How sick and twisted they were. It was...awful to say the least and horrific to less describe the horribleness of it all. It was disgusting. And I loved every intense thrilling moment of it. 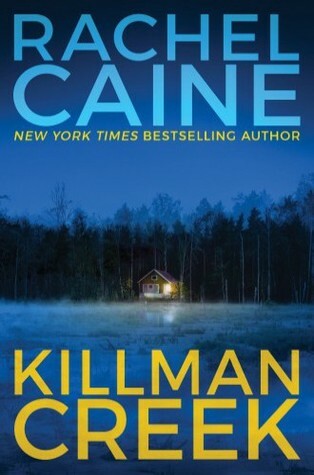 Once again Caine shows that she really is a fabulous writer, in whatever genre she chooses to write. I couldn't of asked for a more intense action packed story if I tried and truly ended perfectly. Not a perfect happily ever after, but a very realistic, slow building future of what ifs and maybes. A huge thank you to everyone who has participated in this fun week all about the book love. I thought I would end the week with my top choices for those books that I just couldn't get enough of and wish I could make everyone read. First up, The 19th Year series by Emi Gayle. 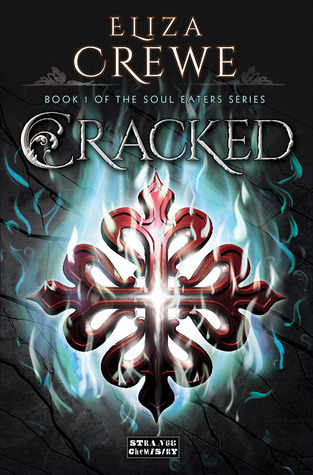 This series is just so much fun and I discovered it when it first was released back in 2012 when the publishing company asked me to read and review the first book. I never looked back after that, I was hooked. 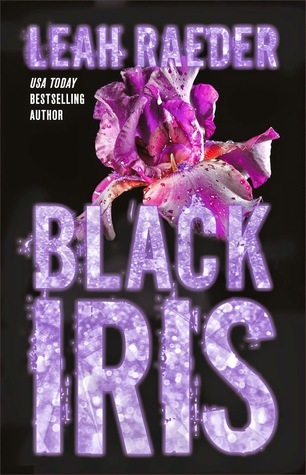 I know I've talked about this series before but only because it is a favorite and I really do wish I could make everyone try the first book because I just know they would fall in love with it too after reading it. It has been so much fun getting to know these quirky characters and fans of the Charley Davidson series need to meet them. I'm so glad this series is still going strong. Another great series that I wish more people knew about. This series always makes me laugh and as I've gotten older I've discovered that I really appreciate being able to have a good time while reading. There is just something about those books that can leave you smiling that you have to love. 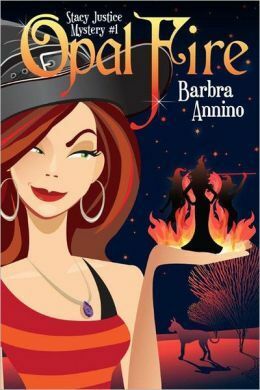 Opal Fire is a paranormal mystery with a splash of romance and a helping of humor. 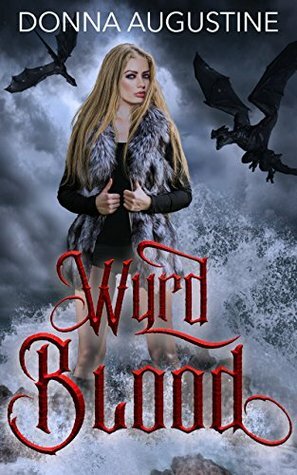 Stacy Justice did not expect to be set on fire that night, but being raised by witches prepares one for life's little surprises. In fact, she isn't the least bit shocked when her cousin is accused of arson, or when her divorced grandparents sign up for a marriage retreat, or even when her own boyfriend hauls her off to jail. But when a decades-old secret is discovered within the walls of her cousin's bar, even Stacy is rattled. Now, someone wants her dead and she finds herself dodging angry motorists, exploding chickens and a very creepy man who lurks around every corner. 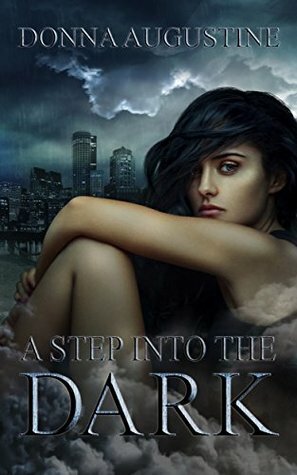 As she begins to dig up the past, Stacy learns that even those closest to her have something to hide--and she's about to discover a destiny she never imagined. So this one isn't quite underrated as the others since it does have over 1000 reviews on Goodreads but I do think it is one of those series that needs more attention either way because it is fantastic and since it has been finished for a few years now, probably one most historical fans that are new to the genre might not know about. Plus is has a slight paranormal edge that is hard to resist. This author is fantastic and her spin off series is quickly becoming a favorite of mine as well. If you love a good, well written story all about the anti-hero, then you need to meet Meda. I freaking love her and still think about this series even though it has been years since I've read it. 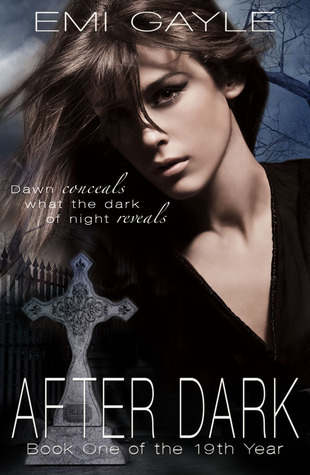 Sarah Fine is an amazing author and I could recommend almost all of her series to you but this one, this duology is one that is seriously underrated. It is a play on the classic Phantom of the Opera and it is fabulous. Set in a steampunk world, it is pretty hard to resist. Again who doesn't love a good villain, especially a story told from their POV? 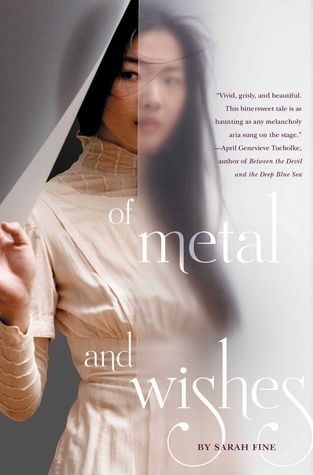 I loved this, I can't even begin to explain why other than I loved the uniqueness of it and while you might have heard of it, for some reason still very few people have reviewed it on Goodreads. So, if you love a good thriller told from the anti-hero, no plain up, the villain of the story, read this. You won't regret it. 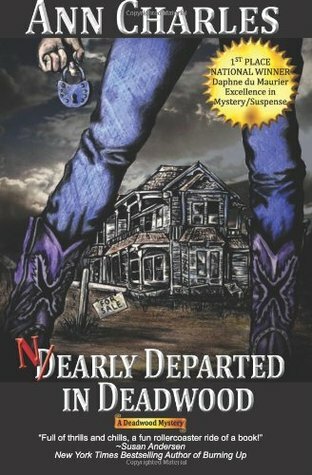 A lot of people have heard of this author but have you heard of this series? I read the first book and fell in love with it and was so bummed that the second book wasn't out in the states yet. 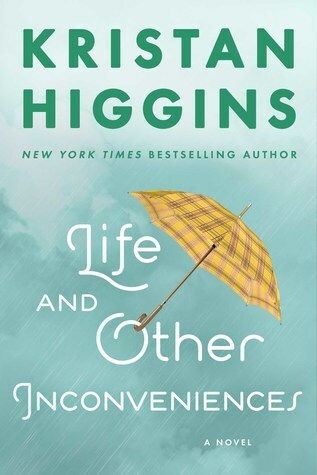 Waiting was agonizing but when it finally came out I read it and loved it every bit as much as the first. It was so much fun. 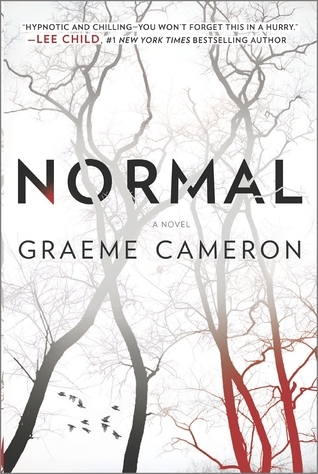 Set in a dystopian world, it was creepy good with how realistic it could seem at times. I loved it. I could probably go on forever with recommendations but for now, these are my top choices. All of these are wonderful books and all of them seriously need more people to read them and rave (hopefully in a good way) about them. Hope you found something this week that interested you and most importantly that you will read and love. Underrated Books and Author Love: Day Four and Happy Thanksgiving! I hope everyone in the states that is celebrating is having a fabulous Thanksgiving and getting to eat lots of yummy treats and spend time with loved ones. I love this time of year and how warm and cozy it can be sitting inside surrounded by those that you care and love about most. I debated on whether or not to just do a Thanksgiving post today or to continue with the underrated theme and I decided to go with it. After all, it is about a day of gratitude and I really am grateful for those authors and books that make my reading time so much fun. I really do love to read more than just about any other hobby I have and I couldn't imagine my life without books. So today's post is brought to you by Debbie from The Reading Frenzy . If you haven't checked out Debbie's blog yet please do so. 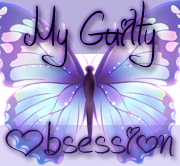 She is a huge romance fan and she is always showcasing and reviewing some amazing titles along with some mysteries and others too so there really is a bit for everyone. Definitely take a look! 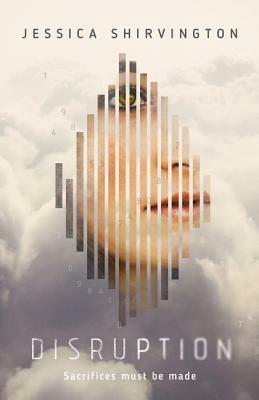 Today she is bringing us not only books but an author, which I am loving because how often do you find an author that writes in such a wide range of genre and almost all of her books are wonderful? Not too often. 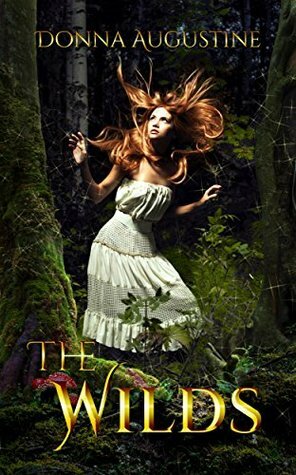 Just by accident I found a fabulous author who is a master storyteller in the UF/Fantasy genre. Her characters are intelligent, savvy and street smart but still have vulnerabilities and readers get a front row seat to their maturation. Her series usually star a spunky lady and there’s usually a budding romance or two during her tales. She’s lucky that she’s able to support herself with her writing however I still think she deserves a little red carpet treatment. I’d like to introduce Donna Augustine. Here’s her Website where you can find more information on her series. Two days ago, Jo Davids was a waitress by night and a college kid by day, with the unnerving problem of things floating around her. Today, Cormac ordered her shot. If he's real lucky, she won't die. Because if she does, all hope is lost. My name is Dahlia but I’m called a Plaguer, a person who survived the Bloody Death. When the virus first hit the world, it ravaged the human race. I thought I was lucky to survive it but survival comes at a cost. Ever since the sickness, I see things and I’m hunted for these visions. This book is for all the Plaguers, the truth sayers branded and marked as liars, often hunted and sometimes forgotten. This book is for the girl who was right. A big thank you to Debbie for all the wonderful books to check out, I know some of these are also in my TBR pile. I hope everyone has a safe and lovely Thanksgiving and a safe day tomorrow if you are brave enough to venture out for Black Friday sales. Underrated Book Love; Day Three! Hope you are all having a fantastic Thanksgiving week! What better way to show our thanks to those amazing authors out there than by sharing our most favorite books with everyone. This week is all about those books that are underrated. You know the ones, the ones that are fabulous but for whatever reason not a lot of people know about them or have read them. Today I have Christy from Christy's Love of Books here to tell us just a couple of those books and why we should pick them up and read them. And also Heidi from Rainy Day Ramblings. Both Christy and Heidi are bloggers I also consider friends. Both have fantastic blogs so do't forget to check them out as well! So check out her recommendations and grab a couple, or you know, all of them because I know you won't regret it. It's a hilarious and adorable little romance. The sequel is great too! The Garden of Small Beginnings by Abbi Waxman - This is such a fun book that had me in stitches from laughter. 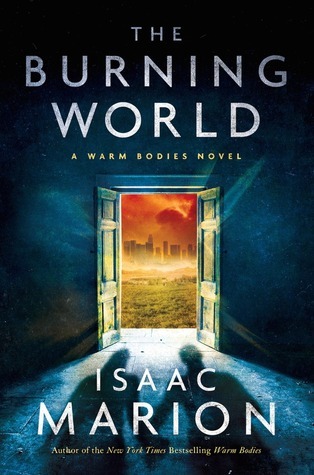 Okay, this is the sequel to Warm Bodies, which is actually well known. This one isn't getting the attention it deserves, though, and it bums me out. It really feels like a whole other beast and, in my opinion, a lot better than the first book. 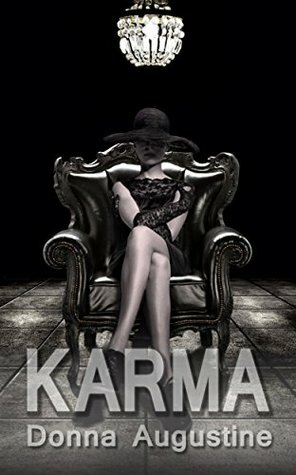 It's a dark read with an unreliable narrator and effed up characters. I love the heck out of it! Thank you so much Christy for all the fabulous recommendations!! And now Heidi's recommendations. I love whenever Heidi recommends me a book because I know it will be something I might not have even looked at twice yet once I've read it, I can't believe I went so long without having said book in my life. Heidi's blog is fabulous as well because she reads a wide variety of books and not all of them are typical A list books, as in not the current rage or hot item YA read. Instead she reads whatever suits her at the time and so many of them are fabulous and new to me reads that I love discovering each day what new gem I will find. Definitely check out her blog with the list above if you haven't visited her yet. 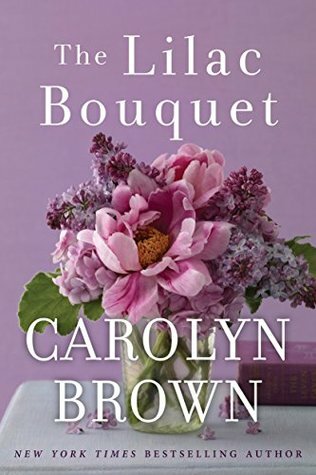 Lilac Bouquet by Carolyn Brown: I adore Carolyn Brown, she writes the best comfort books. This book ended up being a five star favorite for me, and I feel like it has gotten overlooked. Come hell or high water, Emmy Jo Massey will have a wedding. After three generations of Massey women with children out of wedlock, she wants the whole town of Hickory, Texas, to witness the legitimacy of her union with Logan Grady. But dream weddings aren’t cheap. So she accepts a highly lucrative stint as a home health assistant to retired realtor, and town recluse, Seth Thomas—a decision her great-grandmother Tandy is dead-set against. Ellie Jordan Series by J.L. Bryan: I was lucky enough to become acquainted with Mr. Bryan early in my blogging journey. He has been kind enough to send me copies of all of his books from the Ellie Jordan, which is a series I love. If you like ghost stories, this is the series for you. terrifying tale, and I am always eager for the next one. The first book is free on Amazon, so do yourself a favor and check it out. 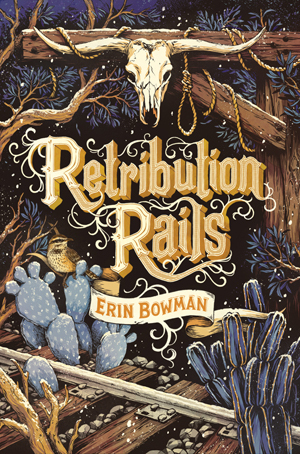 Retribution Rails by Erin Bowman: I was a huge fan of Vengeance Road when it came out in 2015. Bowman delivers another winner with Vengeance Road. This is a companion novel, but it is just as thrilling, gritty and intense as the first. If you love a good western, do not miss this one. I am surprised that it isn’t getting more buzz. 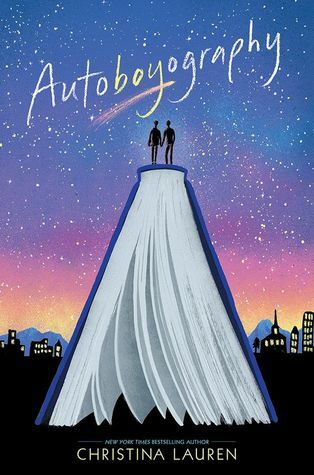 Autoboyography by Christina Lauren: This book is absolutely fantastic. It is beautifully written, thought provoking and wonderful. The story features a forbidden romance between a bisexual boy living in Provo, Utah, Mormon country. He falls for the bishop’s Mormon son. What follows is for you to find out. I was amazed by this one. 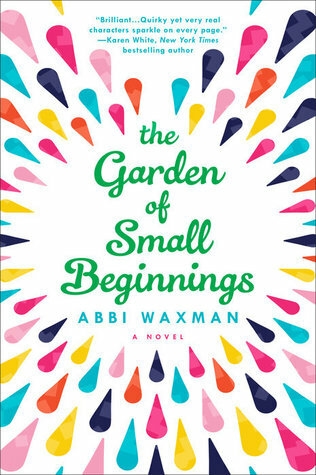 The Garden of Small Beginnings by Abbi Waxman: I have been singing this books praises since I read it last spring. 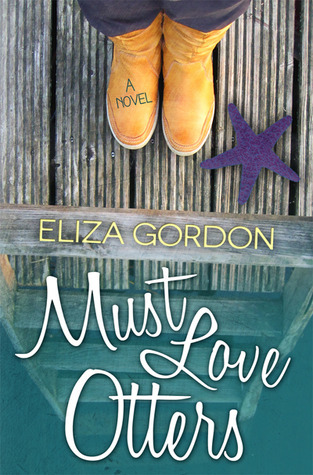 I have begged all my blogger friends to read this one because I loved it so much. This is a heart warming, funny, and emotional story as one woman learns to live and love again after joining a garden group. Think Breakfast Club meets the gardening club. Read it. Thank you so much Heidi for being here and for all the wonderful new books to check out as well!